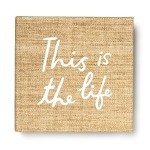 No matter where the road takes you, it's always good to remember that you're making the most of time you have with the people you love. 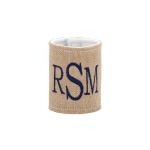 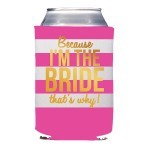 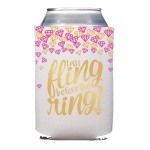 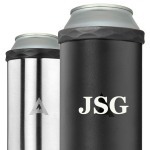 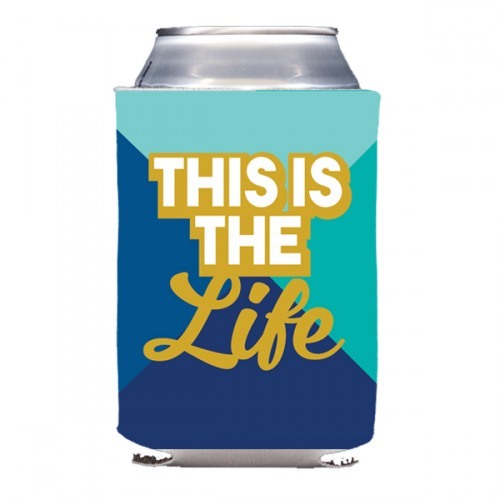 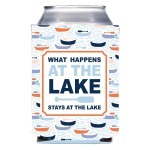 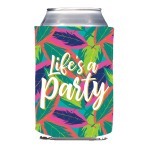 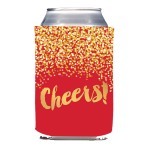 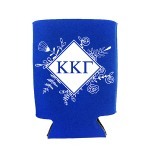 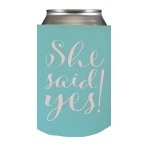 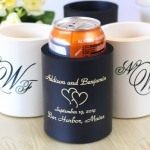 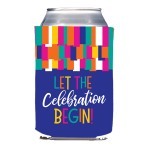 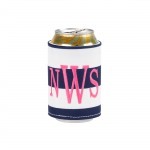 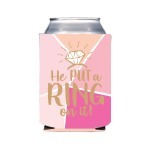 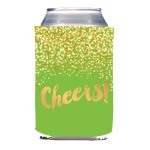 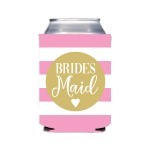 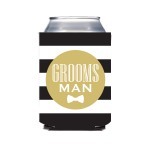 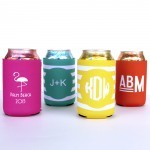 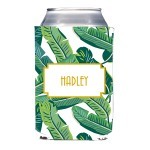 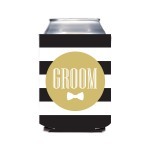 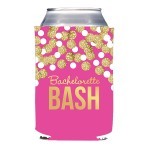 This diamond colorblock collapsible drink hugger has gold and white print of the phrase "This is the life" for use wherever you maybe from the front porch to great outdoors! 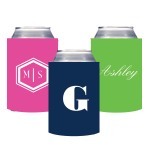 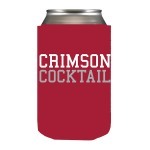 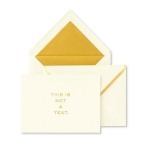 Add the matching cocktail napkins, stadium cups or wine bag to create a great hostess gift or set the table.